Why and What is PHP Language? PHP first called Personal Home Page, but now it is called Hypertext preprocessor. PHP is a server-side scripting languages. These days almost 60 percent websites and CMS are building with this language. It is easy to learn and apply, but bit hard to be a master. One of the most popular content management system Word press is built in PHP, and millions of websites are made in this platform, so you can understand the demand for this language. Career as a PHP developer is no doubt lucrative. 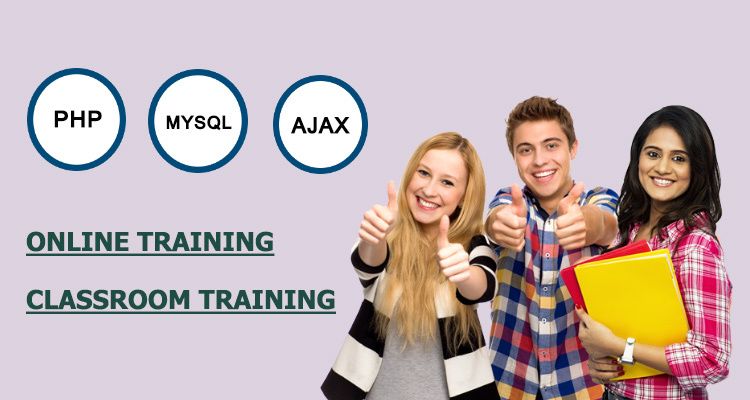 If you are one of them who is in IT field and looking to be a PHP developer then you can take PHP training Kolkata to learn the pros and cons of this language. What You Need To See Before Selecting a PHP Course? One can start his or her career as a PHP developer in India, career in PHP is good and the salary is also very lucrative. Whether you are a graduate in computer science or a B. Tech in computer science and engineering then also you can start your career as a PHP developer. Bachelor of Science degree is also good with mathematics for a PHP developer. Though here degree or diploma is not a hard and fast criteria you need to have, but with any science bachelor degree, and trained from good PHP training Kolkata you can start your career as PHP developer. A good training partner of an institute should have the below mentioned things. 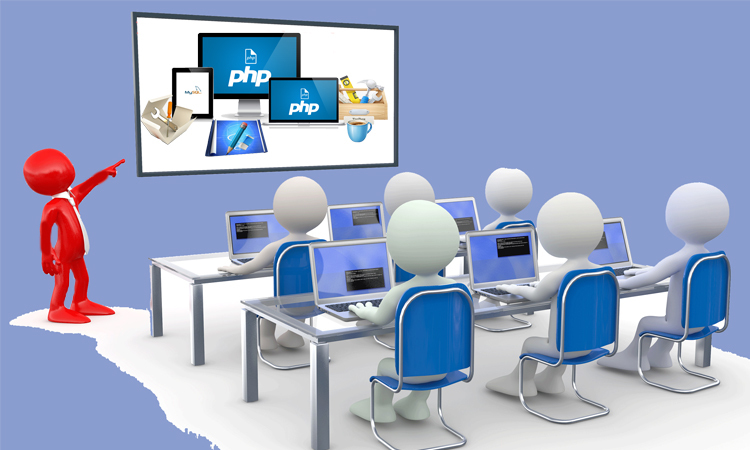 See whether the institute has experienced PHP professionals and also provide result oriented PHP training syllabus. 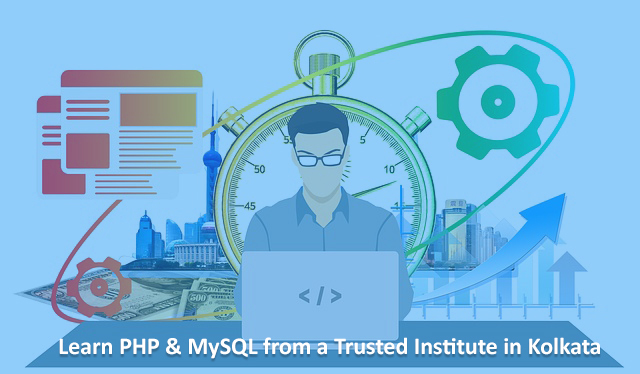 A good institute always offers 80:20 practical and theoretical training on PHP, often with MySQL and Ajax if required. 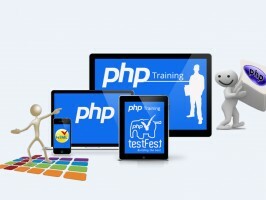 Always ask the institute whether it provides advance PHP training with live project. 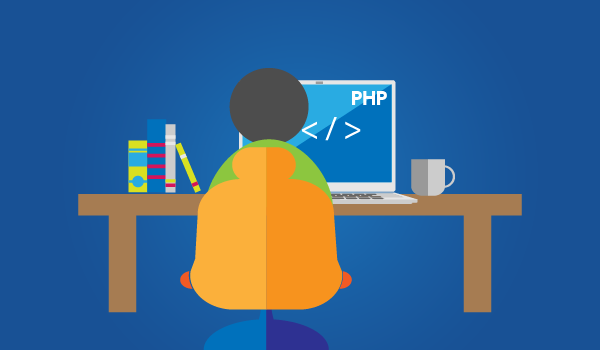 It is roughly estimated that PHP is a language that has taken 90% share of present IT market. So you understand there is a huge demand of PHP professional and PHP application developer around the world and in Kolkata. PHP stood for Personal Home Page, but now it stands for Hypertext preprocessor, one of the most popular server-side scripting languages. Most of the websites these days are built with PHP. The career in PHP is beyond doubt lucrative. 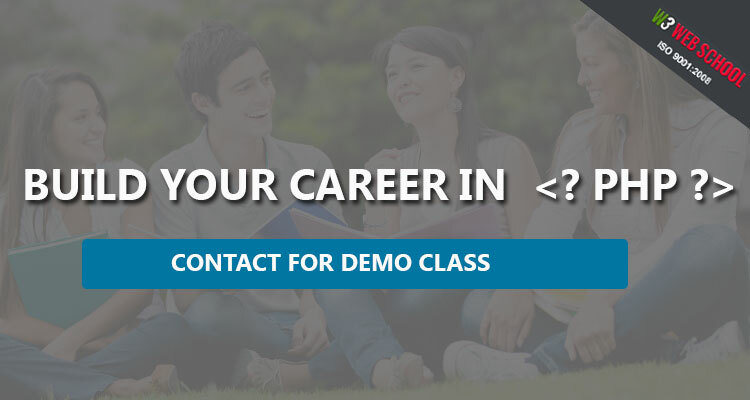 You can start your career as a PHP developer in India. And if you have diploma or degree in Computer Science and Engineering or a Bachelor of Science degree with computer science and mathematics your prospect is much higher than others. PHP training is one of the best ways for fresher, graduate students, web designers and developers who wish to pursue their career in Web development in this highly demanding IT industry. PHP is a popular server side language or a programming and thus an open source technology. PHP is a well-known language used worldwide for building millions of websites, for example facebook. It is also made with PHP language. 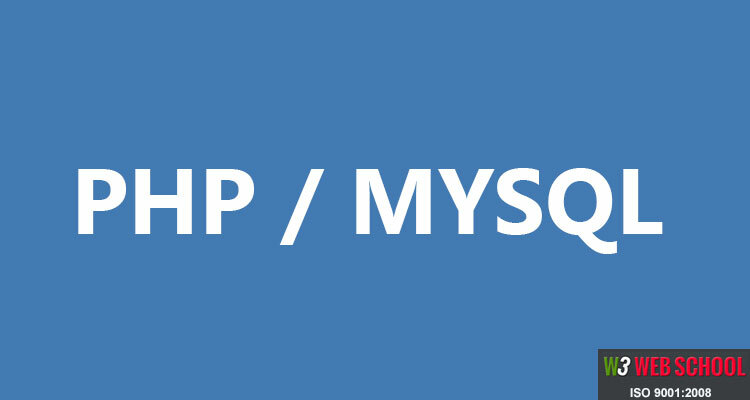 Almost all medium and large sized Multi National organizations work on PHP technologies. You can take PHP training for a good institute in India and start your career as PHP developer with handsome pay package. 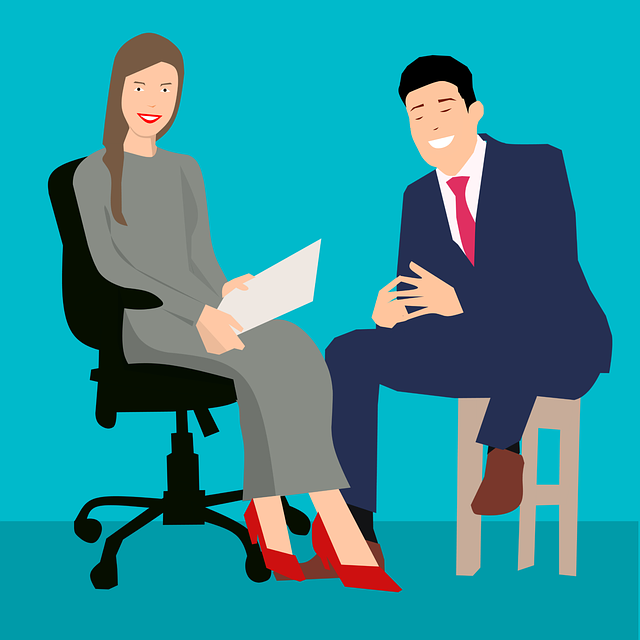 Job vacancies in PHP is huge as well as to fulfill this demand countless fresher and professional PHP developers are regularly employed from fresher to experienced levels. There are hundreds and thousands of institutes offer PHP and other server side language training, but if you want to take PHP training in India you should keep in mind some important things about the course and the institutes. See if the industry coding standard as well as result oriented PHP training course syllabus available in the institute. All required software for PHP with course materials without any extra charges. Post training if they provide 100 percent place assistance. To keep in mind this ever growing demand of PHP developer you should choose a premium PHP training institute which offer valued, contemporary as well as result oriented PHP training to the students to make solid PHP professionals for today’s PHP industry. 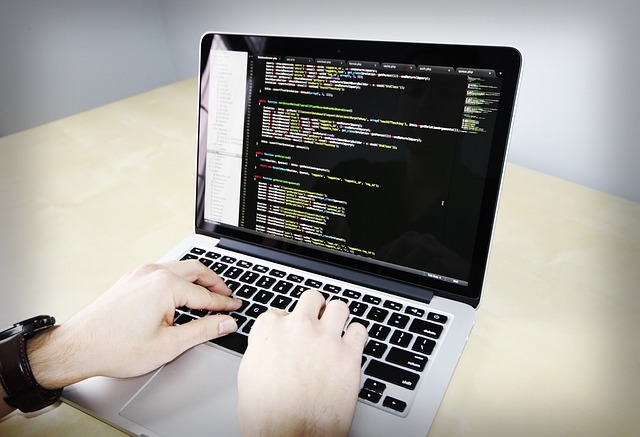 So that you can learn how to build web applications for diverse industry need.